Nordic regions’ leading corporate housing provider Forenom and SATO Group have concluded a share purchase agreement to transfer the SATO HotelHome Ltd. to Forenom as of 1 February 2018. 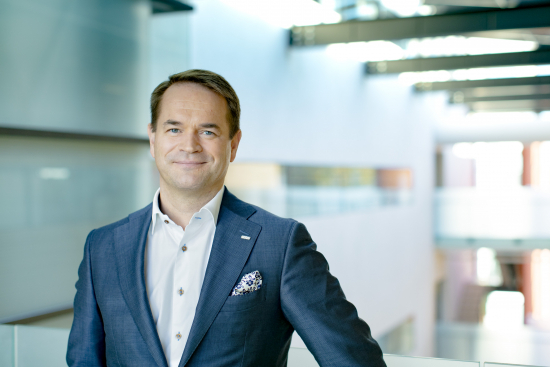 The transaction provides Forenom with new locations in areas of high demand and strengthens the company's position as a leading corporate housing provider in the Nordic countries. As part of the transaction, six employees and 195 furnished apartments will transfer from SATO Group to Forenom. According to Saku Sipola, President and CEO at SATO Group, Forenom is ideally suited to further develop the HotelHome business due to its market leadership in the hospitality industry. “HotelHome has been an interesting business segment for us, but one that has unfortunately remained fairly small. Growing and developing the operation would have required large investments. We compared the available options and found that the best solution was to find the HotelHome business a new owner specializing in short-term accommodation operations. I believe that our cooperation with Forenom will continue to grow in the future”, says Saku Sipola, President and CEO at SATO. The acquisition will strengthen Forenom’s portfolio of 5,000 furnished apartments, particularly in Helsinki and in areas where the demand for high-quality housing exceeds supply. The 195 apartments transferred to Forenom are mainly located in the Helsinki districts of Kamppi and Kruununhaka. Others are situated in the wider Uusimaa region, such as along the metro line in Tapiola, Espoo. “The need for flexibly available and serviced housing continues to grow at a fast pace in all Nordic countries. We are excited to be able to provide our customers with new, excellently managed apartments in highly desirable locations, such as in downtown Helsinki and the growth centers in Espoo. 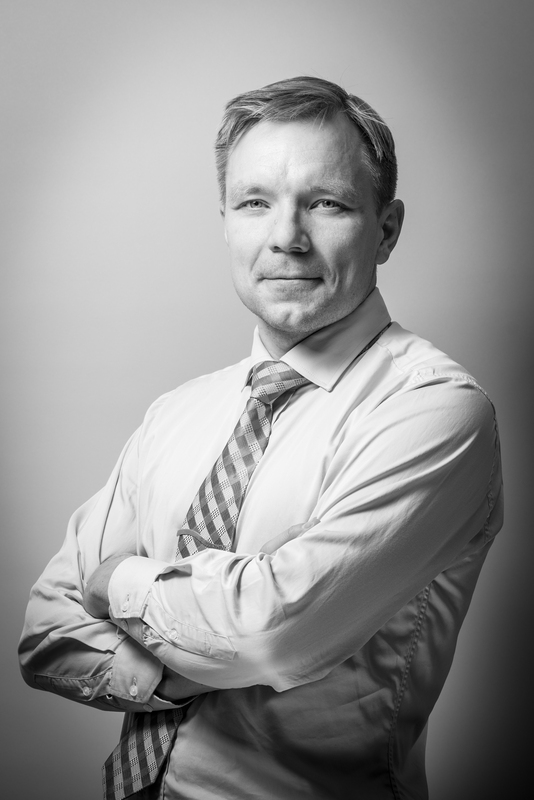 Furthermore, our team at Forenom is reinforced by new real estate professionals”, says Johannes Kangas, CEO at Forenom. Forenom has a professional track record of 17 years as a provider of highly versatile corporate housing solutions in the Nordic countries. Forenom manages over 5000 furnished apartments and aparthotel and hostel rooms in all major Scandinavian cities, accommodating over 90 000 travelers every year. Forenom is the Nordic market leader on corporate housing in terms of net sales currently operating in Finland, Sweden, Norway and Denmark with 25 local offices and over 350 employees. Forenom’s goal is to continue growing rapidly and become the leading accommodation service provider within Northern Europe. In Forenom’s current expansion phase, a leading Nordic investment and asset management company CapMan has made a significant investment in Forenom and this is expected to accelerate Forenom’s growth and development opportunities internationally. SATO Group is one of the leading rental housing providers in Finland. It aims to provide comprehensive options in rental housing and an excellent customer experience. SATO holds roughly 25,700 rental homes in the largest growth centers in Finland and in St. Petersburg, Russia.